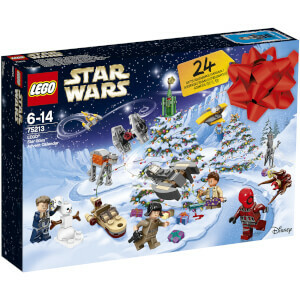 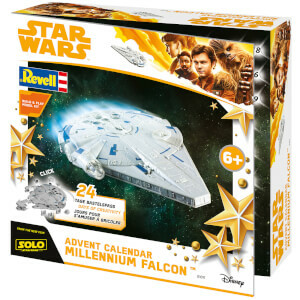 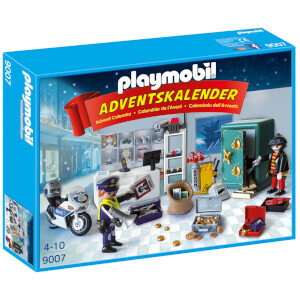 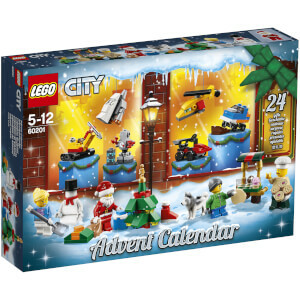 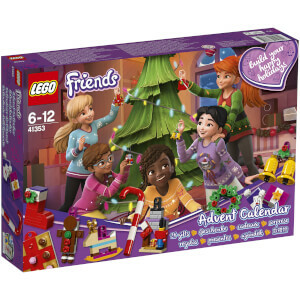 The ever-popular Lego advent calendar encourages play and fun every day leading up to Christmas. 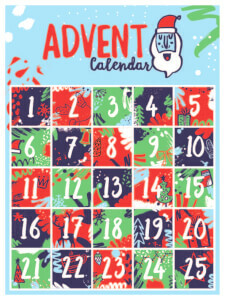 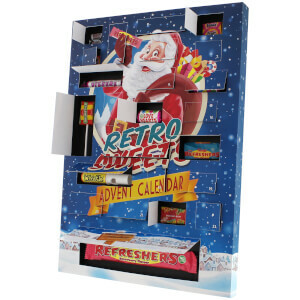 Our range of boozy advent calendars then offers adults an alternative way to get into the festive spirit too. 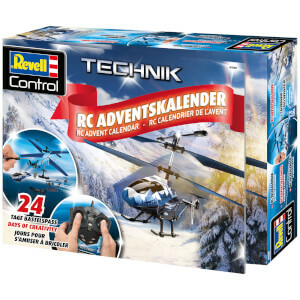 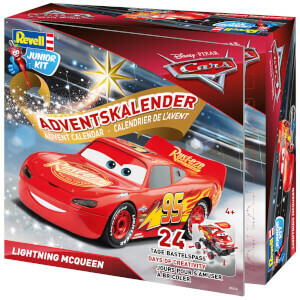 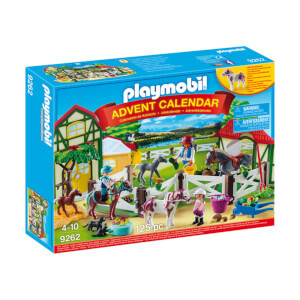 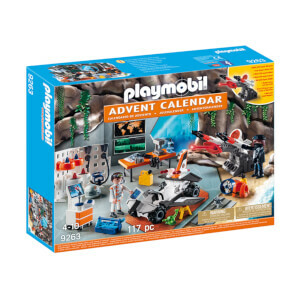 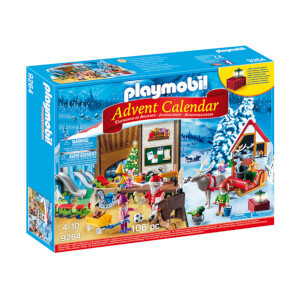 Make every advent day distinctive and gift them a great advent calendar this holiday season.